To view, the DPR Capital Projects page, click here. To view, the DEP Rain Garden Project page, click here. To view the Cortelyou Rd/Coney Island Ave. Project page, click here. Developer/Property Manager: MHANY Management Inc.
To view the 1921 Cortelyou Road Project page, click here. To view a list of Completed District Projects, click this link. regulations for a specific address? 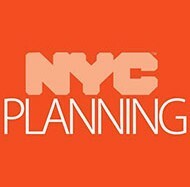 ZoLa is New York City’s Zoning & Land Use map. It provides a simple way to research zoning regulations in New York City. 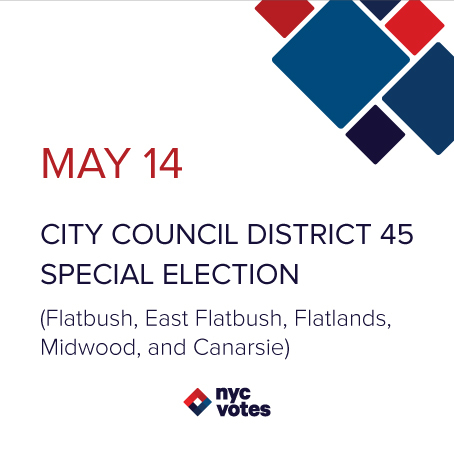 You can find the zoning for your property, discover new proposals for your neighborhood and learn where City Planning initiatives – such as FRESH and the Inclusionary Housing Program – apply throughout New York City. First time visitors to ZoLa are encouraged to view the user guide and frequently asked questions. The Department of City Planning is committed to making zoning accessible to the public. We hope this tool will be helpful to you.